We are here to help and answer any questions that you have! 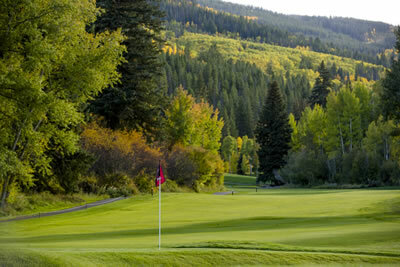 We look forward to serving you at EagleVail Golf Club. Clubhouse Opens 30 minutes before the first tee time. CLICK HERE for tee time schedule. BOOK YOUR EAGLEVAIL GOLF CLUB TEE TIME TODAY!